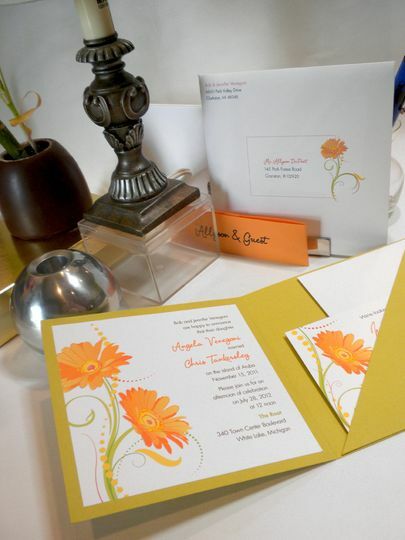 A one-of-a-kind wedding invitation designer in Cranston, Rhode Island, Allyson DuPont Designs provides custom design and handmade invitations and paperie that fit your visions for your special day. 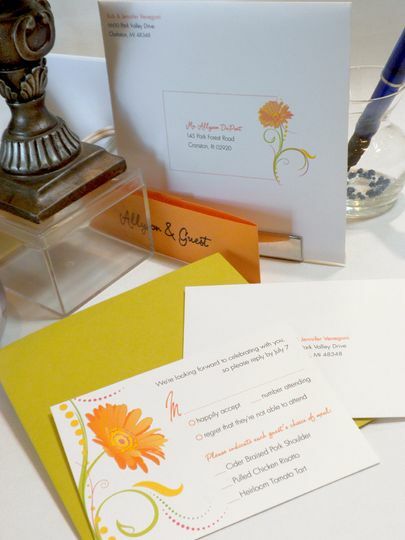 At Allyson DuPont Designs, couples have the freedom to build their own invitation and customize everything; from wording and typefaces to colors and designs. 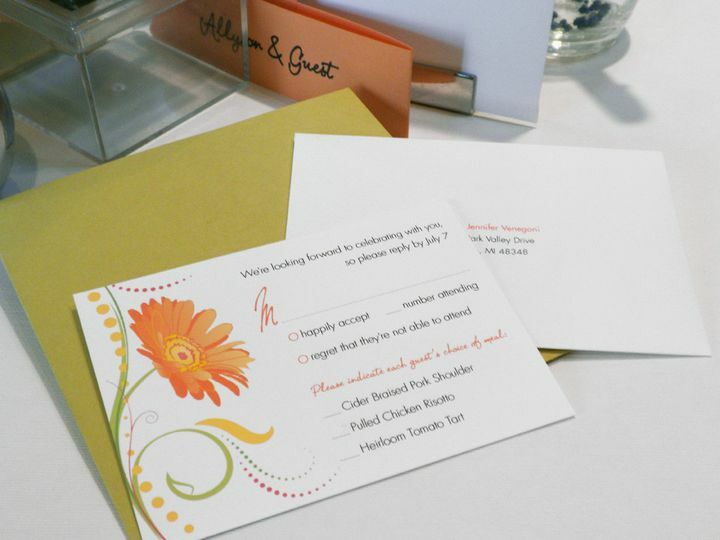 The goal is to design a perfectly tailored invitation suite that reflects who you are as a couple, all while staying within your budget. 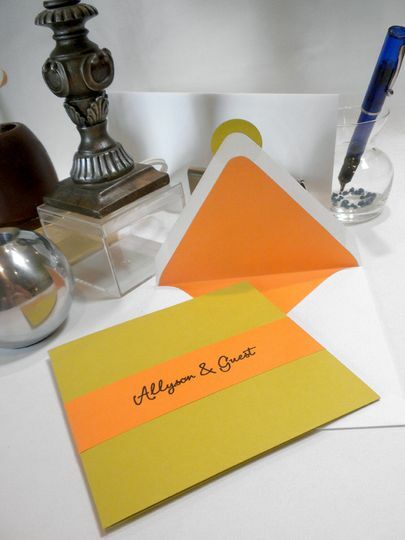 Through a consultation, Allyson DuPont Designs not only designs and prints invitations, but also offers to help couples with various other aspects of their invitation and stationery. 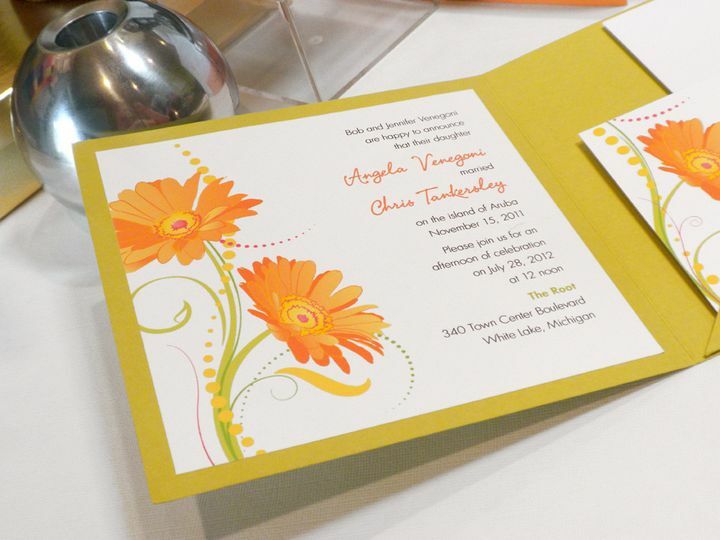 The team can assemble, address, and ship your invitations, if needed, and invitations can be made eco-friendly or hand-embellished and include embossed or foil-stamped lettering. 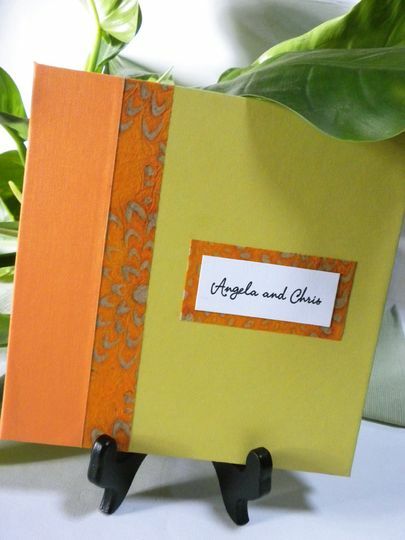 Allyson did an amazing job on my wedding invitations. I showed her a couple of examples of what I was looking for and she came up with a perfect design which was exactly what I was looking for. 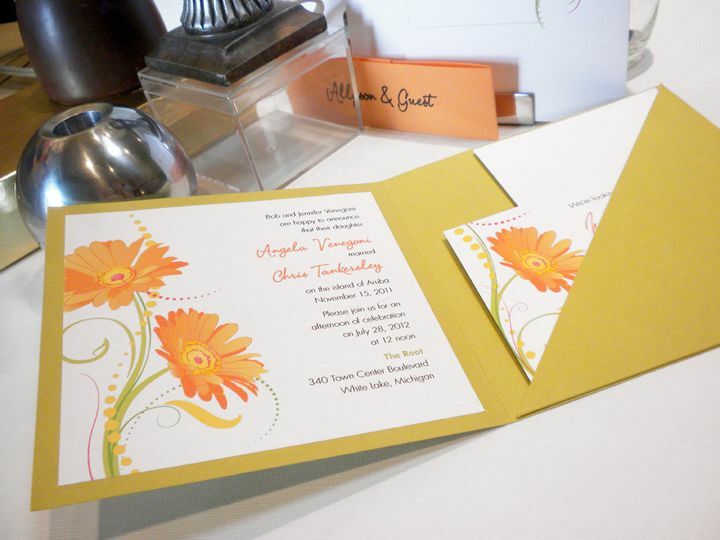 I would recommend her to anyone needing invitations! The price was great too! She was easy to talk to and does beautiful work. 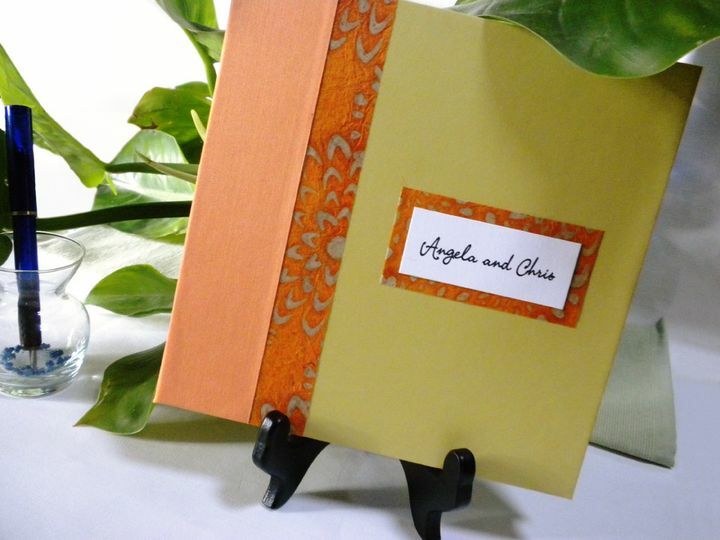 I love my final product, the paper is an excellent quality. 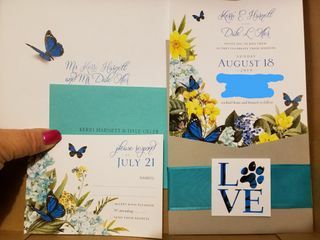 The design was just what I envisioned. I admit my very picky and I have trouble articulating my thought of what I envisioned, I also has trouble when I release the control for that design to someone else. Allyson was able to catch what I was looking for, her response time is great. 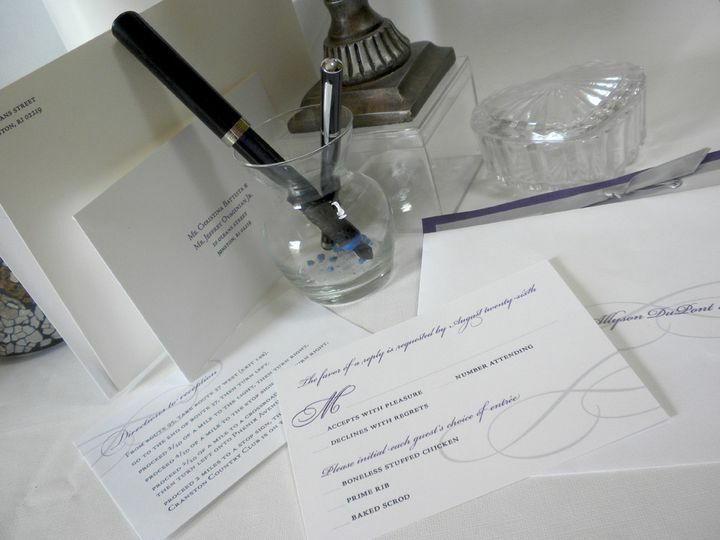 I would recommend her to any bride very professional and affordable with excellent quality of finished product.